An indigenous home bred erudite of law and legal luminary of a good repute and integrity was born on 4th January, 1974. Hails from Oke Igosun quarters, Ede North Local Government, state of Osun. Had his primary and secondary educations at C.AC Grammar School (1991) and Baptist Practising School (1985) respectively; both in Ede, Osun state. He furthered on his tertiary educations at the indigenous Federal Polytechnic Ede between 1996 - 2001 where he had OND and HND Certificates in Statistics. Hons. L.L.B in combined Law from the "better by far" University of Ilorin before proceeding to the Nigerian Law school, Enugu in year 2006 and was called to bar in year 2007 and had his Body of Beecher's call to bar Certificate, L.L.M in Business, Environment and Development law (2012) from the university of Ibadan, MPHL/ Ph.D in View from the University of Ilorin. Was formerly a part- time lecturer, Federal Polytechnic Ede (2007) and Associate Counsel of the Muiz A. Banire & Associates (2007- 2011), Principal partner at Alimi Akinloye & Partners and a former Special Assistant to the state Governor of Osun on legal and sector reforms (2013- 2014). 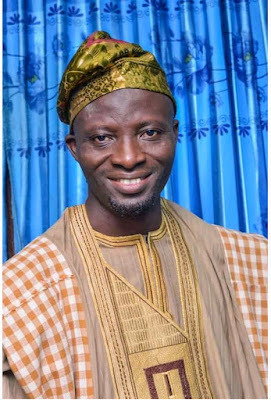 He went for his practical research exercise at the Council of legal education where he had his Qualifying certificate and has served under some reputable Nigerian law firms like Oyo state High Court, Ibadan (Courtroom Attachment, 2006); Law Office Attachment at Afe Babalola SAN &Co, Ibadan (2006); Pupil Counsel at J.O Akano& Co. Osogbo (2007 - 2008). 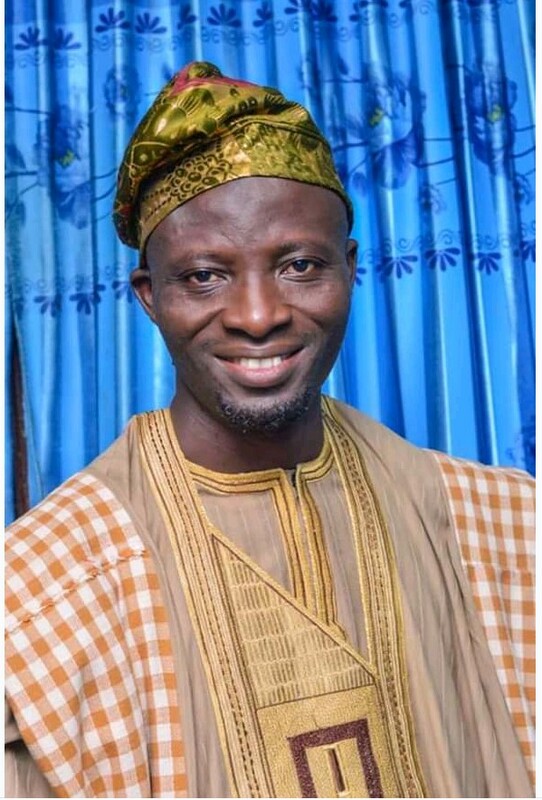 Has also served in many other political appointment offices in Osun state like Member, Election management technical Committee, State of Osun; Executive Secretary, Ede North Local Government, Oja- Timi, Ede in year (2017 -2018); Secretary of Osun state at 25 Anniversary Planning Committee (2017); Councillor representing Asunmo Ward 10, Ede North Local Government (2018). Been in active legal practice since 2006, He is the founder and Principal Officer of Daud Akinloye & Co. - A Law chamber based in the State of Osun.